From the football club to the great people, we just love Fulham. 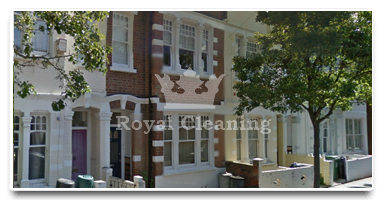 Our cleaners have always went to properties in Fulham in great spirit and they've returned the same way to our headquarters as the people of Fulham have always been friendly and generous. 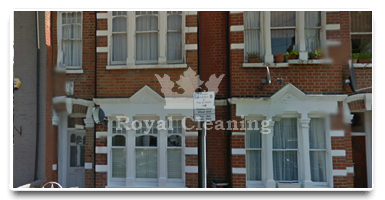 Our end of tenancy cleaning service in Fulham is at a better price than the ones that our competitors offer and that's a definite fact. I know how an end of tenancy cleaning could be a pretty expensive service, but somehow your company manages to offer it for such an affordable price, that I couldn't believe it at first and had to double check with your call centre operator. They did a great job in September for me, however I had some issues with the landlord. They came back on the next day and re-clean everything for FREE, so I got my deposit back. I don’t think that there is other company, performing as they do – Excellent job!